 10m Clear Covers 8-1/2 x 11 square corners no tissue | Southwest Business Products in your cart. Clear Report Covers add durability and professionalism to documents. This cover does not have any tissue and has square corners.